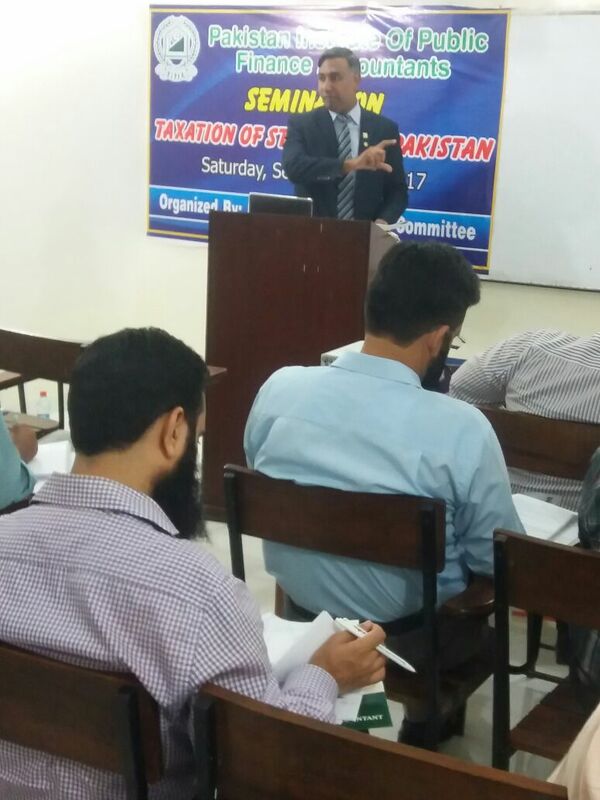 The PIPFA Lahore Branch Committee organized and conducted a Seminar on “Taxation of Startups in Pakistan “on September16, 2017 at PIPFA Campus Lahore. Session Speaker was . 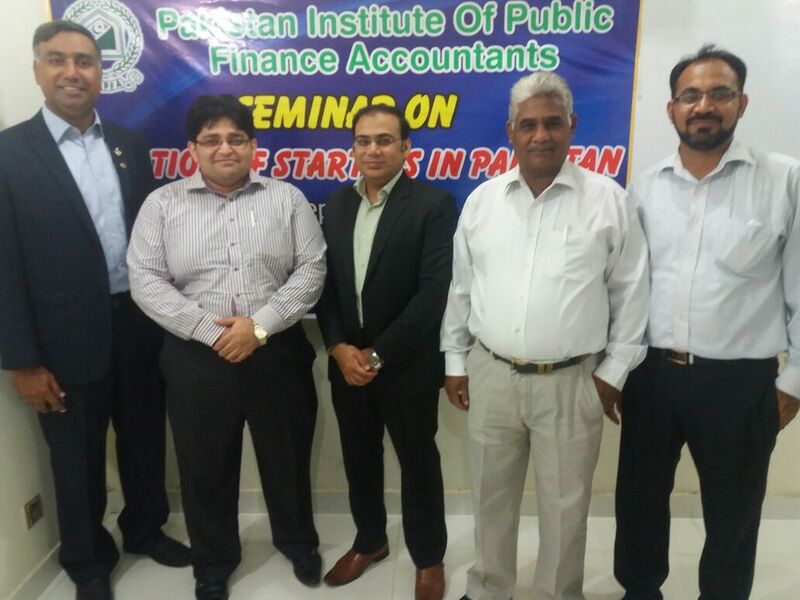 Mr. Anthony Cyril Williams, FPFA, Tax & Finance Consultant, Secretary PIPFA Lahore Branch Committee. 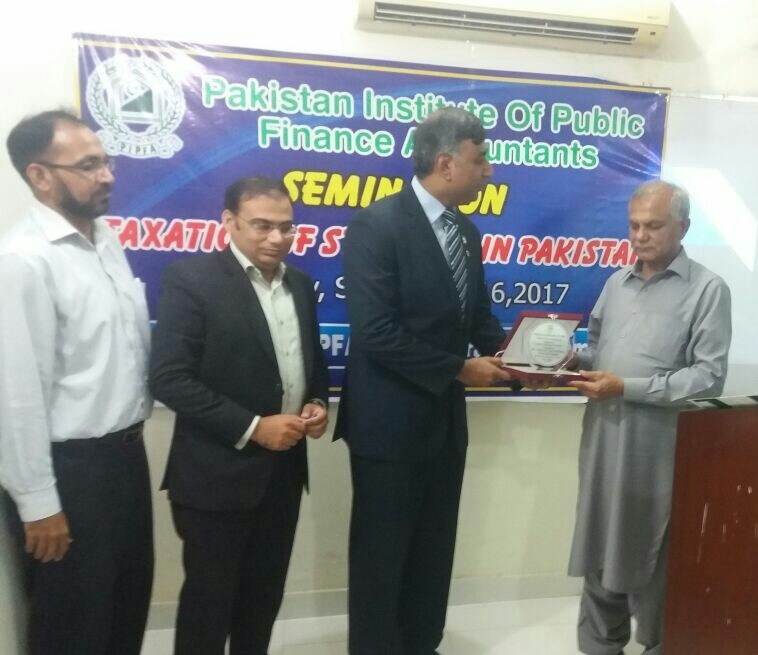 Mr. Muhammad Sharif, FPFA, FCMA Member PIPFA BOG was the chief Guest of this session. The event started with the recitation of Holy Verses of Holy Quran. Mr. Zahid Hussain FPFA, ACA, Convener Lahore branch Committee welcomed the esteemed guests and members. The learned speaker delivered presentation and created awareness about Startups, specially Taxation of startups and how they have been defined in the Income Tax Ordinance 2001.